Bex and Chaitanya Deva have owned and operated Studio Evolve in Nelson since 2014, when fellow yogi Tim Maples decided to move on from his running the yoga studio (then known as Inspire Yoga). You can read more about Bex and Chai below, or our other teachers here. Studio Evolve co-founder Bex Deva teachers Nia and yoga. Rebecca ('Bex') Deva was born to dance. 'It fills me with loads of energy and helps me feel connected to source,' she explains. Born in the cathedral city of Exeter in southwest England in 1980, Bex’s life has revolved around personal growth since she was a teenager, when she also discovered African drumming and dance at the age of 15 – and she has been passionate about music and movement ever since. Since the age of 19, Bex has managed to integrate her passions – for exploration and discovery, nutrition, permaculture and natural parenting – with business savvy and for the past two decades has made her livelihood doing things she loves. 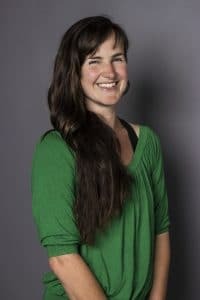 Bex went along to her first Nia class in Christchurch in 2006, and fell in love with the sensory-based movement practice that draws from the martial, dance and healing arts. She completed the inaugural New Zealand White Belt Nia teacher-training program in 2008 and has since gone on to train as a Green and Blue Belt and recently completed the 52 Moves training. In 2017, Bex completed Studio Evolve's 200-hour Yoga Teacher Training. Chaitanya vividly remembers the first full moon of 1995, he was mid-way through a six-month pilgrimage in Poona, India. Chai was already dedicated to a daily practice, meditating up to 10 hours a day, but it wasn’t until that night, as the moonlight dripped through the banyan trees, that something switched inside and life was never the same again. Pilgrimages to India from the UK continued for the next six years, this included driving from India to the UK. In 2000, he moved back to New Zealand to help his father and teacher to set up the Maitreya Meditation Centre in the Marlborough Sounds. His initial experience of physical yoga was one of the most painful experiences of his life due to an extremely tight and stiff body, by no means did he have an instant falling in love with yoga experience. That was until he discovered Ashtanga Vinyasa Yoga, he loved the combination of strength work which he was naturally good at with his martial arts background and the challenge of stretching. In 2001 he moved back to Auckland where he worked as a Reiki Master while he completed a Diploma in Therapeutic Massage. He then went on to set up three Massage clinics in Christchurch 2003-06, before moving back to the Maitreya Meditation Centre as the co-manager with his wife Bex. 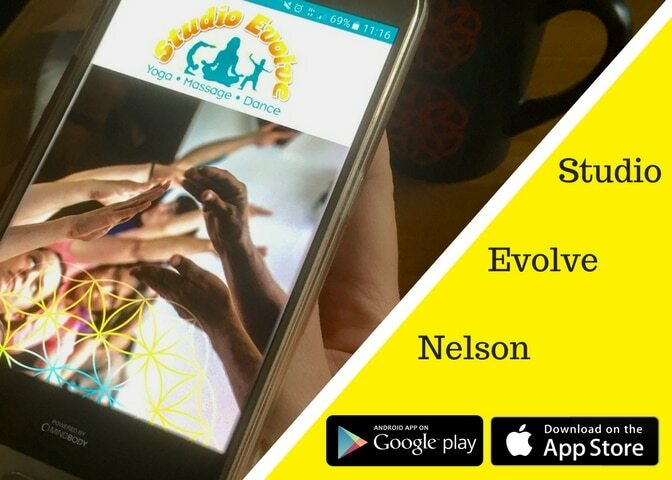 They later moved to Nelson where they also run the annual Evolve Festival. Chai undertook a 200hr yoga teacher training at Hot Yoga Nelson in 2008. 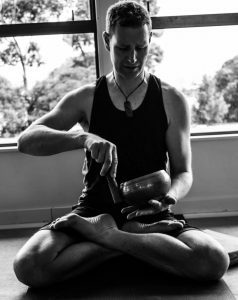 He completed an additional 300 hours of teacher training at Purna Yoga Byron Bay in 2015 as well as various shorter specialist courses. 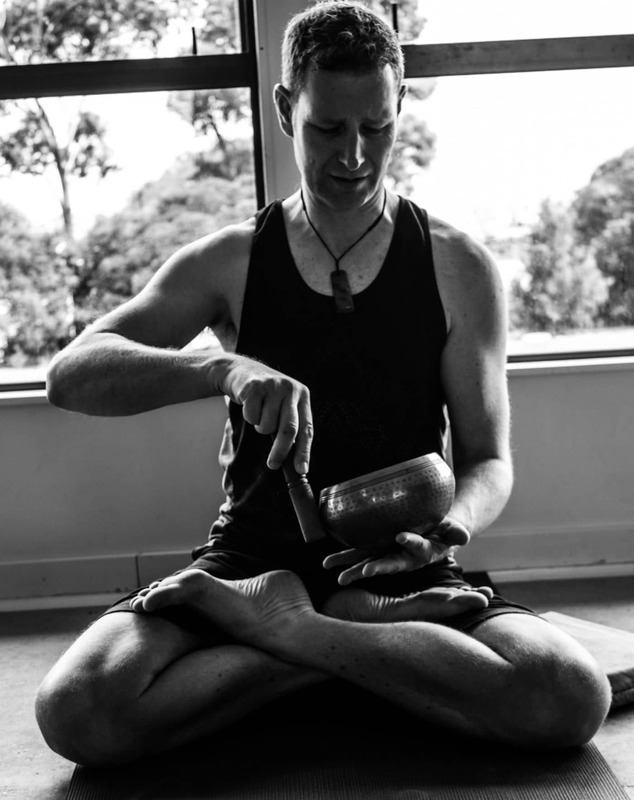 Chaitanya is a specialist guest teacher on a number of Yoga Teacher Trainings around NZ. He specialises in applied anatomy (the anatomy of movement), where the thousands of hours of yoga teaching and study, alongside the 16+ years as a therapeutic/sports massage therapist, has built a broad and experiential knowledge base, which Chai loves to share. The main styles he teaches are Vinyasa Flow, Yin, Hatha and Meditation.